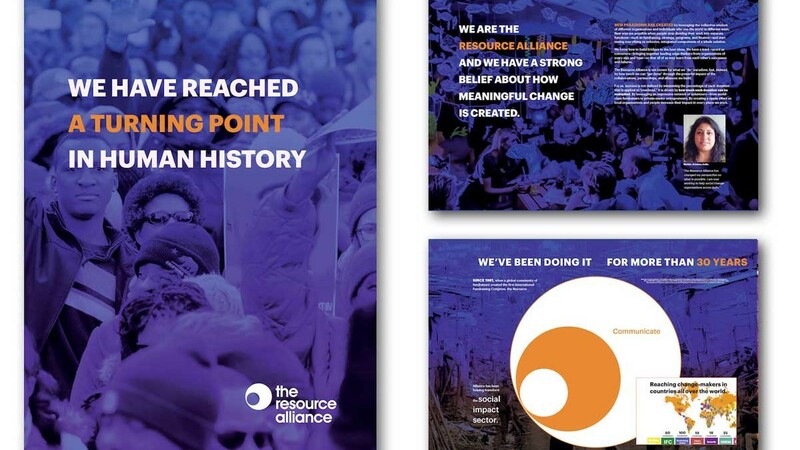 The Resource Alliance is known globally for the amazing International Fundraising Congress—where 1000 people from 60 countries gather in Amsterdam to share ideas, and learn from leading experts in the field. But the “best fundraising conference in the world” is only the beginning. 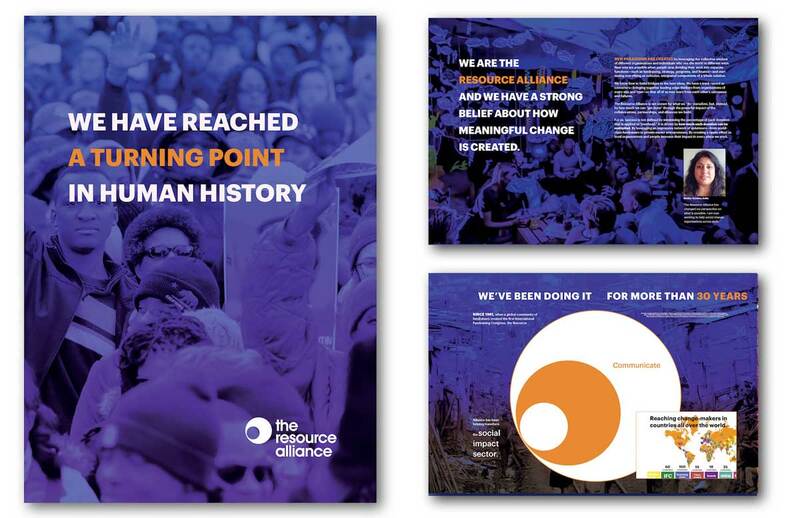 RA is committed to breaking down sector barriers, sharing new models of social impact, and empowering 50,000 change-makers around the world with the income, knowledge, and tools they need to thrive. The Matale Line helped develop the Manifesto that transformed the Resource Alliance. A strategic plan to map the way forward, and a case for investment to increase funding for their world-changing mission. We are so committed to their work that our founder, Bill Toliver, is honored to serve on the Resource Alliance board.